Tokens. A blog by Artist David Wills. : Pinboard. London Lurker. Lurker spent a few months in London in 2012, yes that long ago. 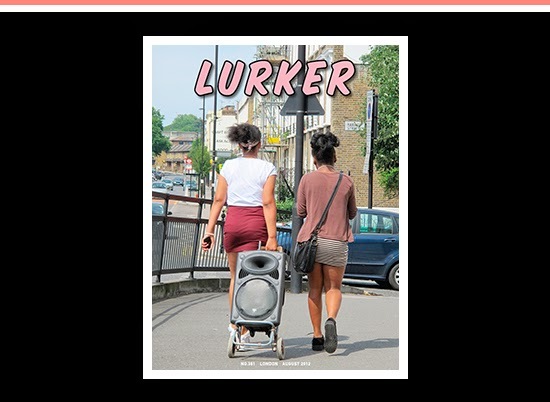 In an effort to get up to date for the next month or so two new Lurker covers will be published on Lurker's Tumblr each day. A typically London scene above marks a new category, Wired For Sound.